New research by credit comparison site TotallyMoney.com looked at criteria such as employment rates, average wages and cost of living to find the best places to live in the UK, from a financial perspective, and Telford made it to sixth spot. 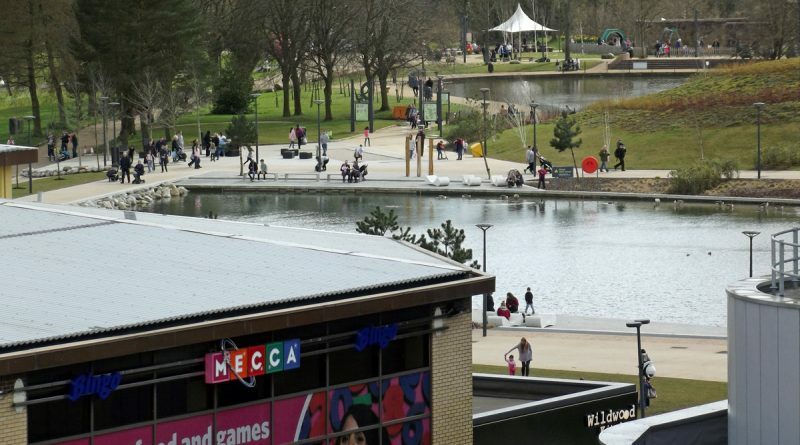 A key factor in Telford’s strong ranking is the relatively low levels of unemployment (4.7%) and strong job growth (4%) making one of the most affordable places in the UK to live. Telford is the highest ranking city in from the West Midlands, all of which finished above London. High rent prices and living expensive make London one of the worst places to make a decent living. The coastal town of Hastings was found to be the worst place in the UK to make a living. In terms of living expenses, Wigan is the cheapest place to live in the UK. London, unsurprisingly, is the most expensive. Oxford might only be the 19th best place to earn a living in the UK, but it does have the highest job growth rate in the country at 9%. York was found to have the lowest levels of unemployment.